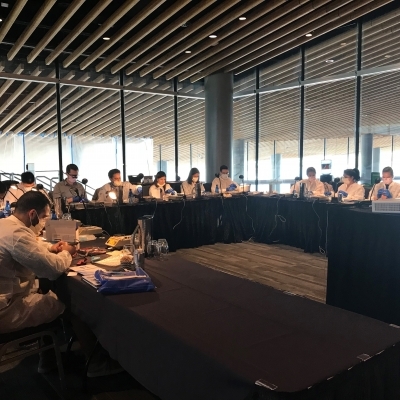 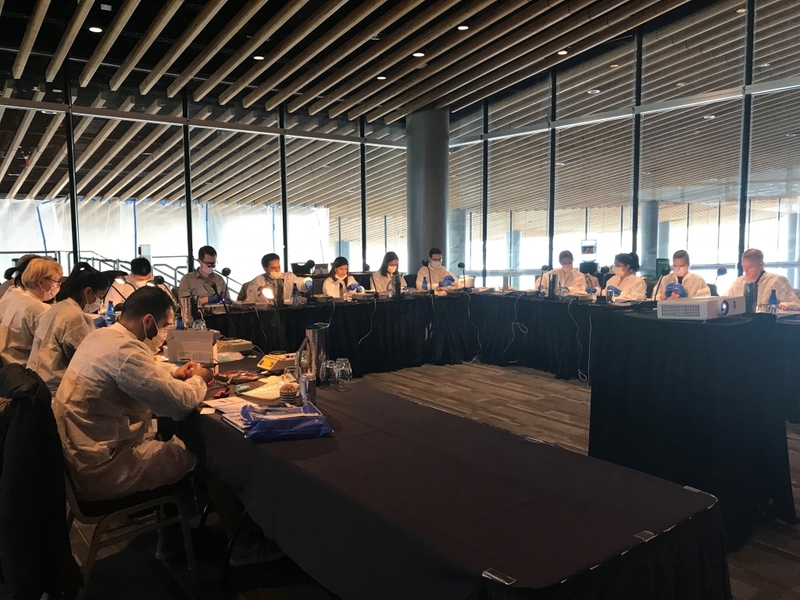 Participants from the Vancouver area were invited to join Dr. Effrat Habsha for an evening lecture and full-day hands-on session covering Digital Dentistry in Contemporary Prosthodontics and Porcelain Veneers from A-Z. 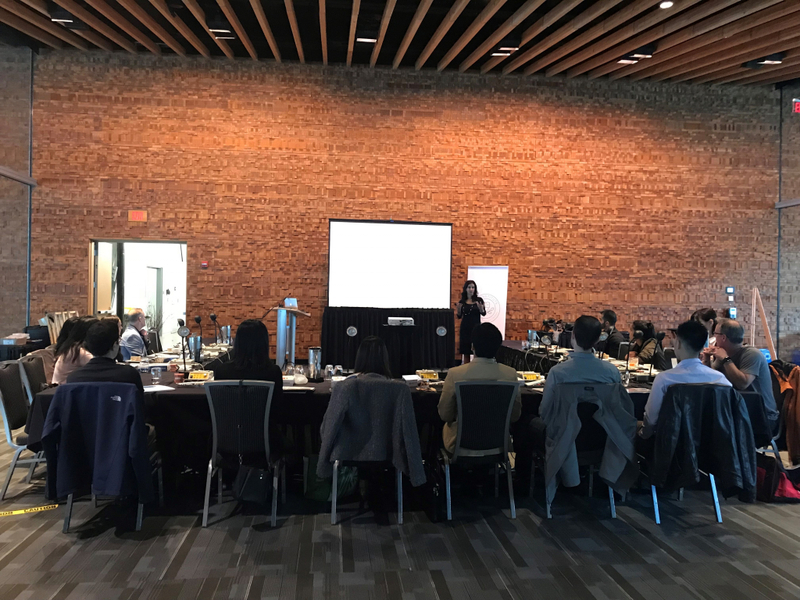 Attendees were welcomed for dinner at Rogue Kitchen and Wet Bar and for a full-day at the Vancouver Convention Centre. 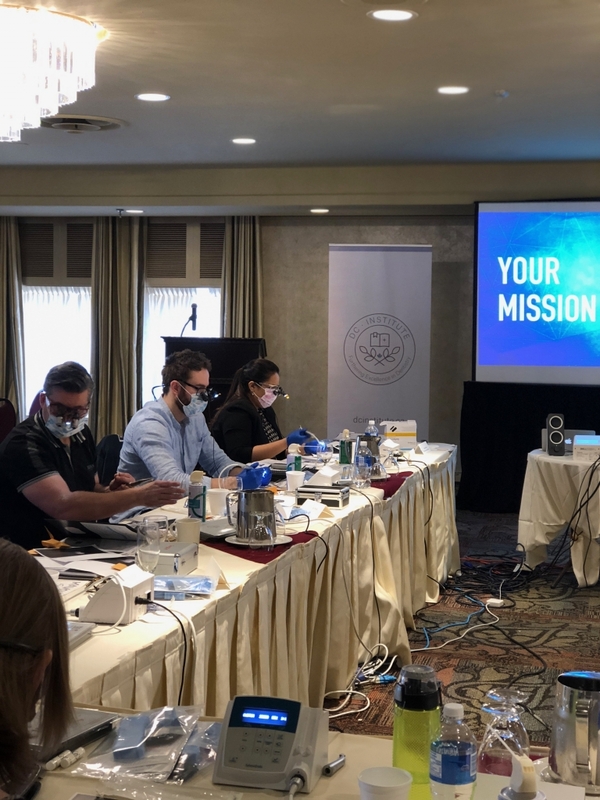 During these sessions, participants learned about the utilization of digital technology in implant surgery and prosthodontics, appropriate treatment planning for porcelain veneers and were given a hands-on opportunity to fabricate a silicone matrix and prepare, impress and temporize a maxillary typodont for porcelain veneers. 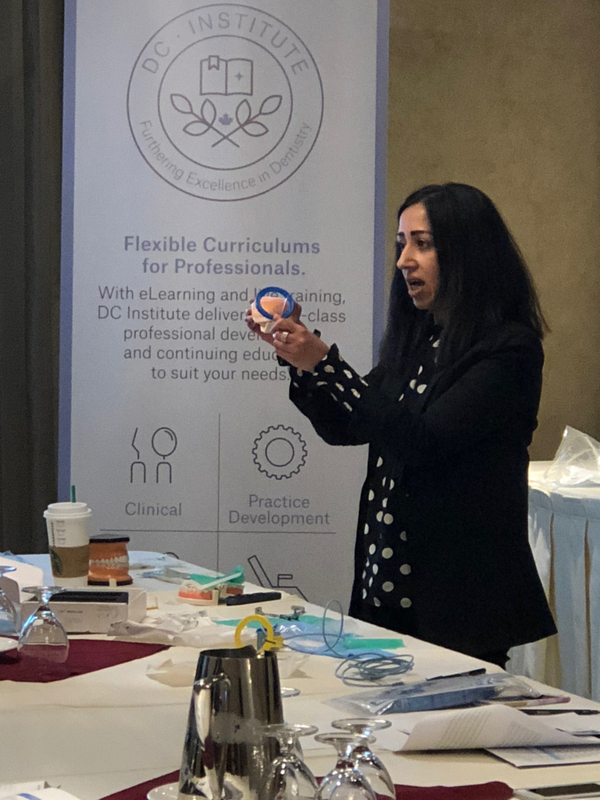 DC Institute would like to thank 3M for being a major sponsor of this event and for providing our attendees with the materials needed to complete the hands-on portion of the training. 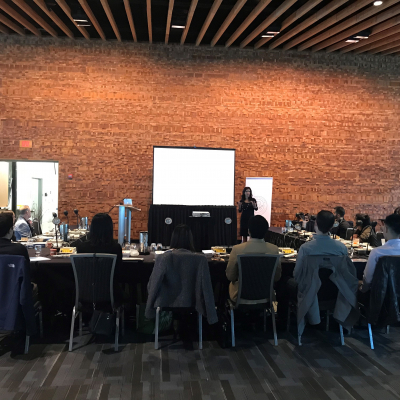 We would also like to thank our venue partners for their excellent service. 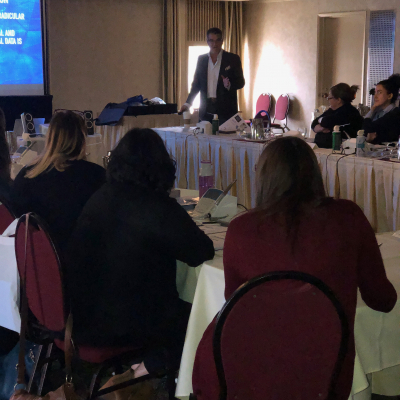 Those who joined us in Winnipeg were welcomed for a hands-on course on Endodontics with Dr. Gary Glassman. 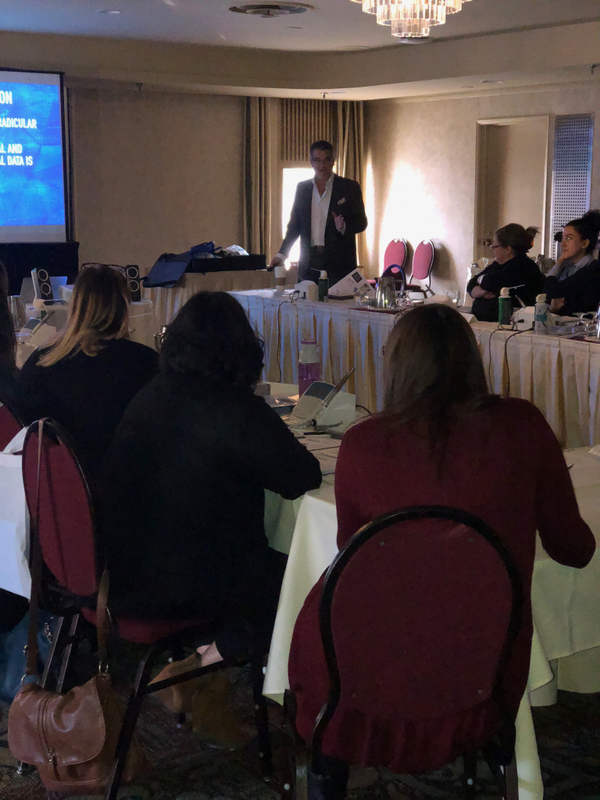 This exciting course was designed to bring dentists and dental assistants together to learn collaboratively over two-days at the historic Fort Garry Hotel, Spa and Conference Centre. 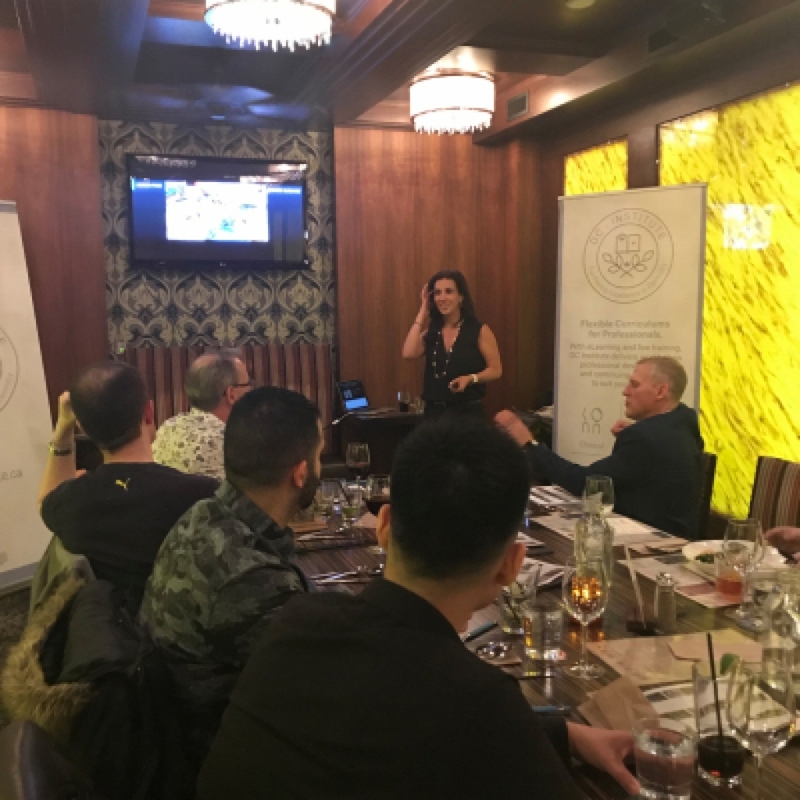 In total, we had the pleasure of hosting 10 dentists and 6 dental assistants, providing an intimate learning experience for all. 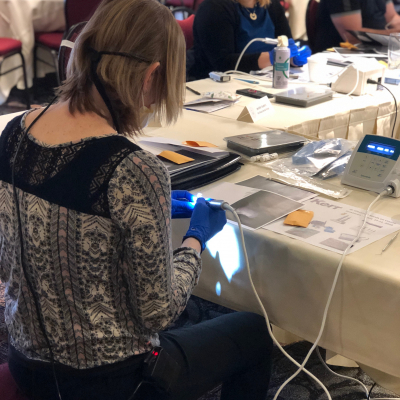 During this engaging course, participants were given the opportunity to learn about many topics in endodontic treatment including efficient setup for endodontic procedures, how to accurately locate the apical constriction, access and glide path creation, irrigants and irrigant delivery systems, obturation and restoration. 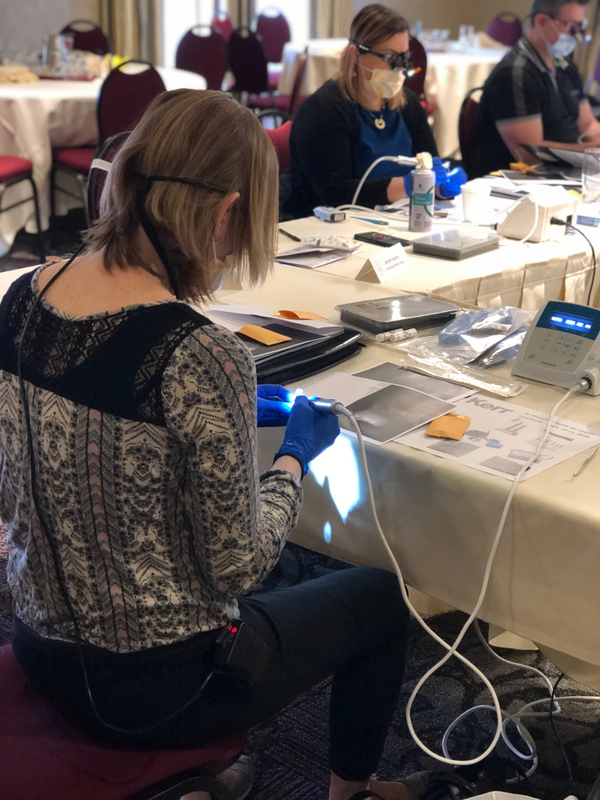 This is the best endodontics course I have been to in my 29 years of practice! 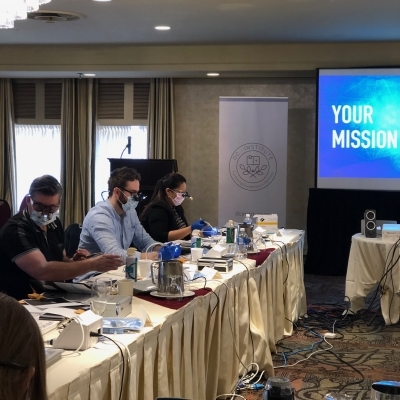 Attendees also participated in a hands-on rotation workshop for obturation and restoration of the endodontically treated tooth. 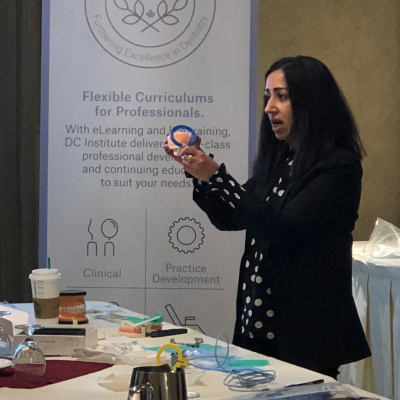 DC Institute would like to recognize the outstanding service of the team at the Fort Garry Hotel and Kavo Kerr for providing the equipment needed to complete hands-on activities.